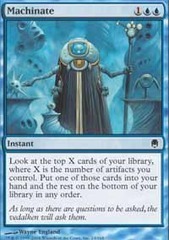 Card Text: T Add 1 to your mana pool. 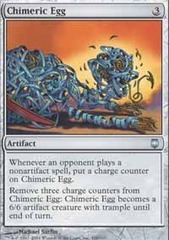 T Put a charge counter on Mirrodin's Core. 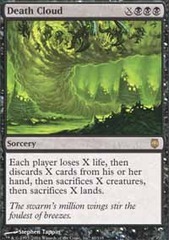 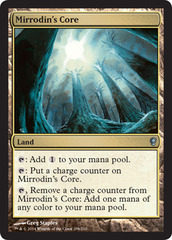 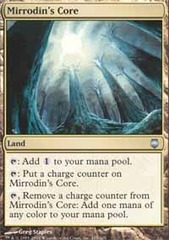 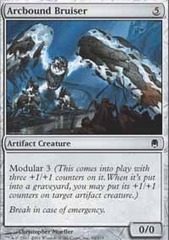 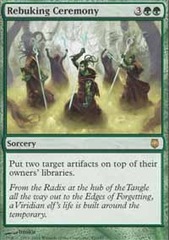 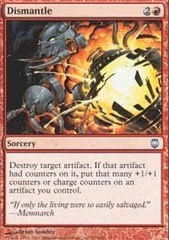 T, Remove a charge counter from Mirrodin's Core Add one mana of any color to your mana pool.